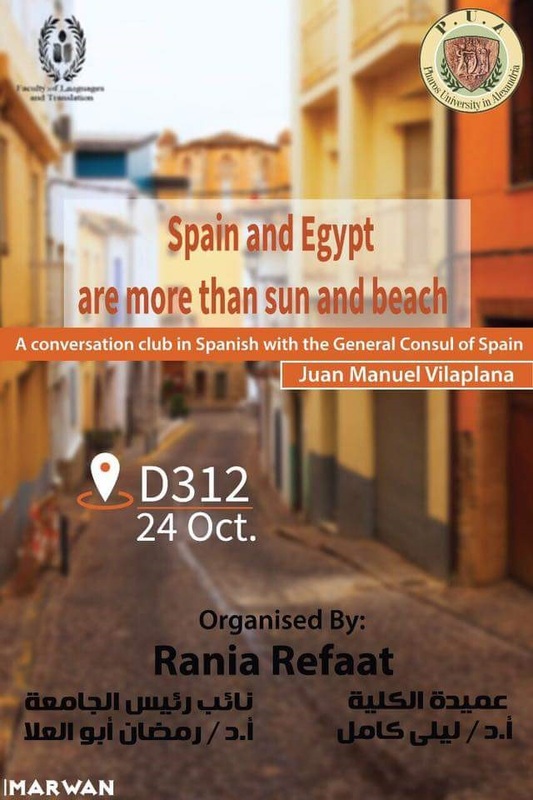 The faculty of Languages and Translation is pleased to host the first Spanish-speaking seminar for the Spanish Consul General in Alexandria on Tuesday 24/10/2017. This is held at 12.30 p.m. in D312 room at the Humanities Building. 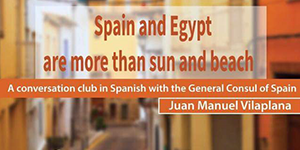 The main theme of the seminar is ” Spain and Egypt: More than Sun and Beach”.